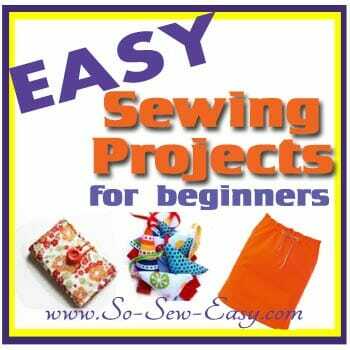 Easy sewing projects for beginners. New to sewing? Find great starter projects here including bags, accessories, clothing, home decor, seasonal and more. From So Sew Easy.